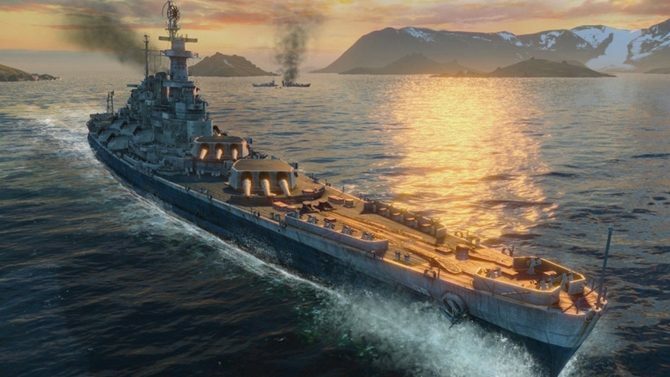 Wargaming.net has released the first gameplay trailer for their naval combat game World of Warships right before their upcoming test weekend. 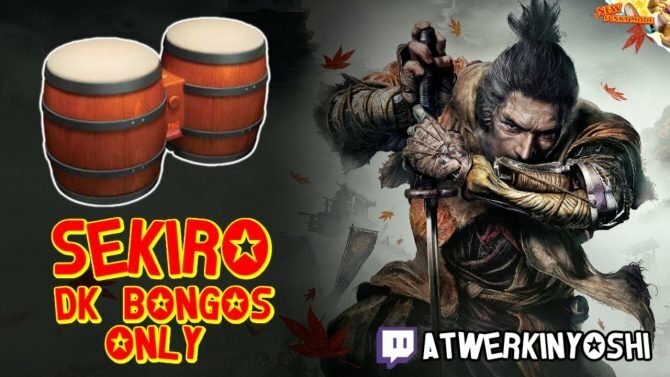 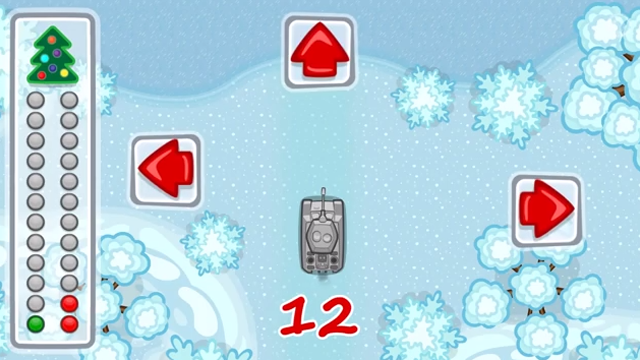 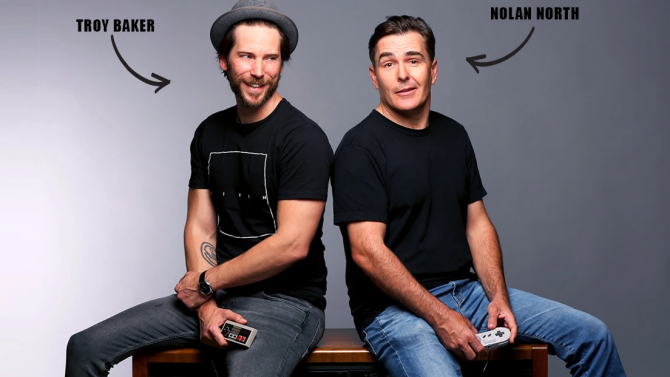 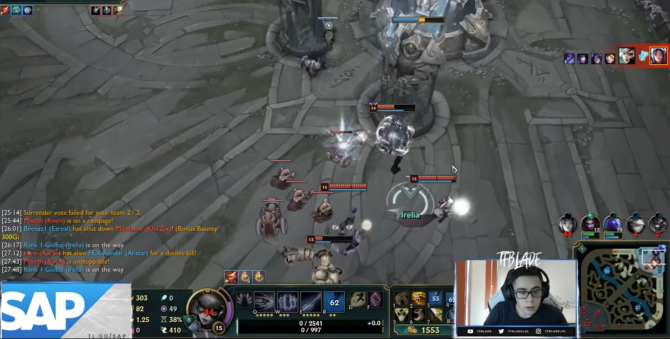 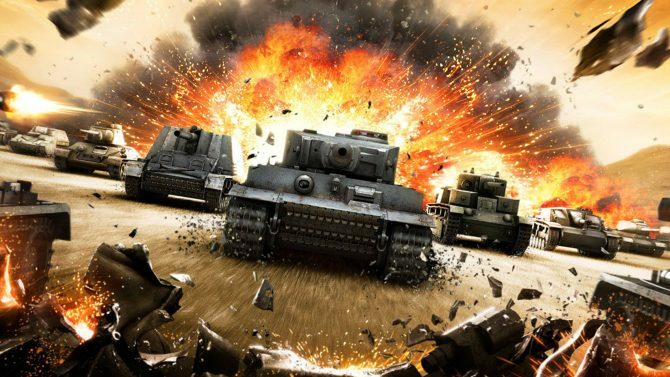 While free-to-play titles have been a staple of mobile and PC gaming, F2P games have just started their integration into consoles with titles like Killer Instinct and Happy Wars, and with World of Tanks on Xbox 360. 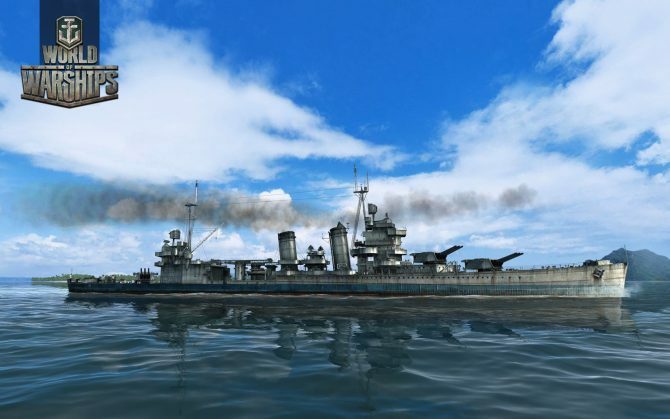 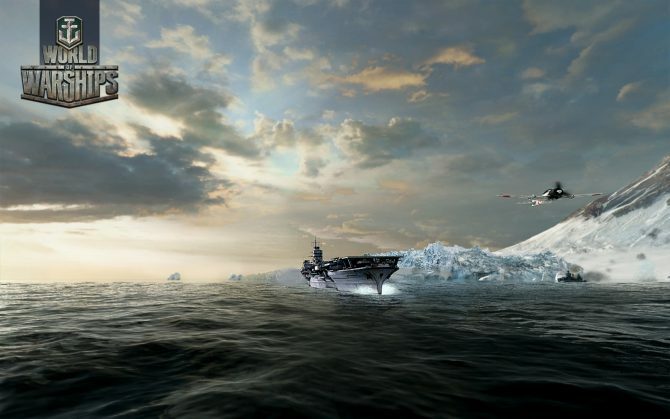 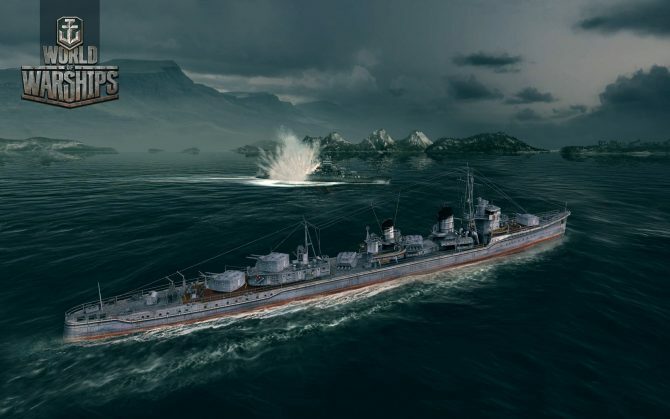 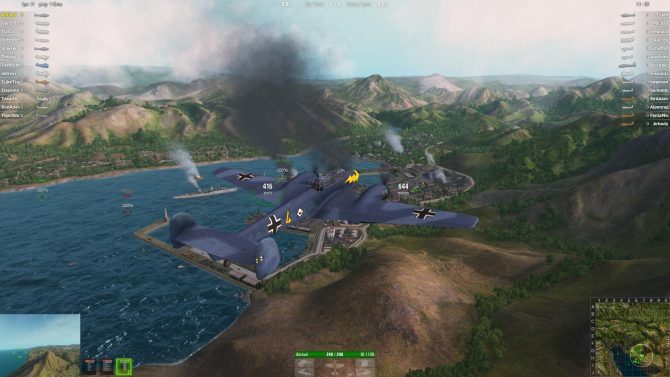 The developers at Wargaming.net, makers of World of Tanks and World of Warplanes, have published a new video to discuss gameplay and strategy in the third installment to the franchise, World of Warships. 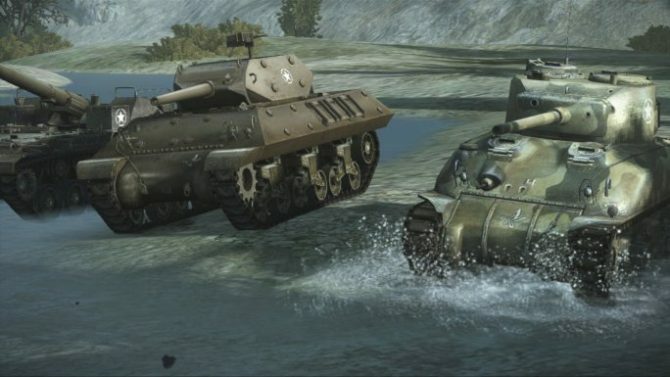 With World of Tanks: Xbox 360 Edition having debuted, new updates and content are on their way to Microsoft's console, with the latest patch now being available for the free-to-play title. 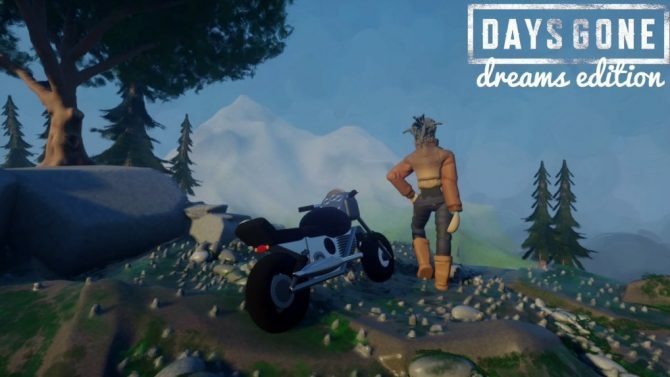 Didn't think that your New Year's Eve was exciting enough? 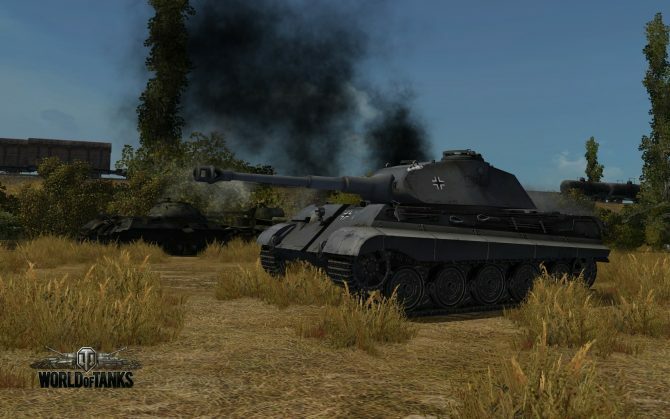 Why not add some tanks to it? 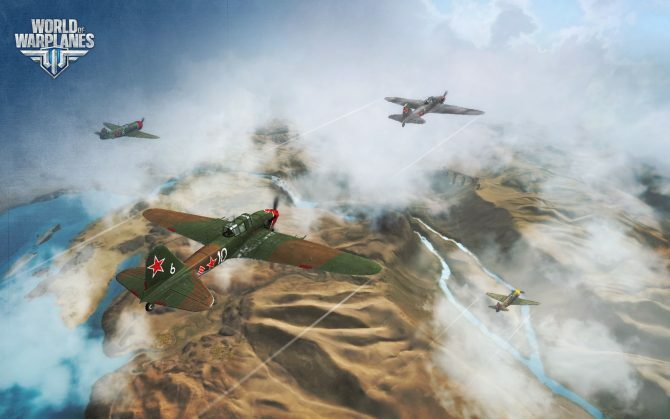 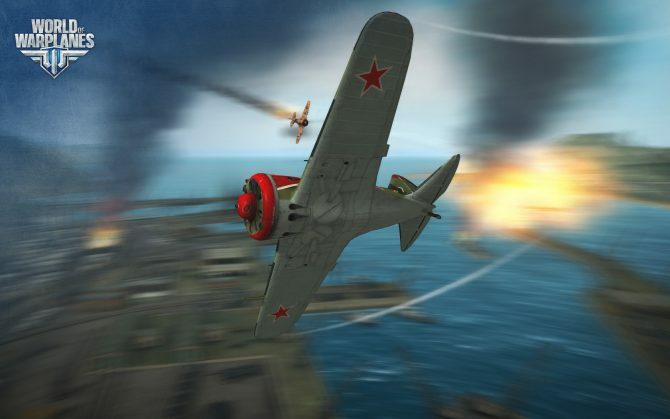 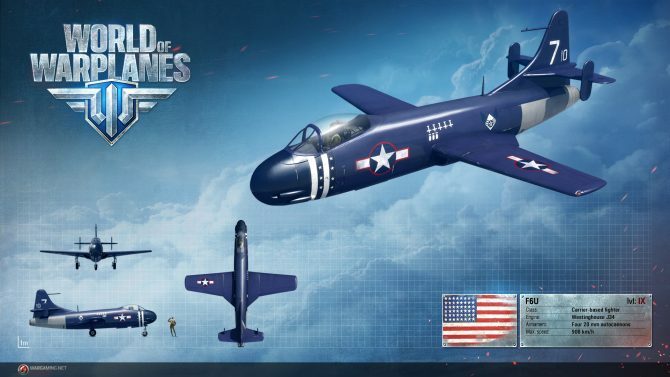 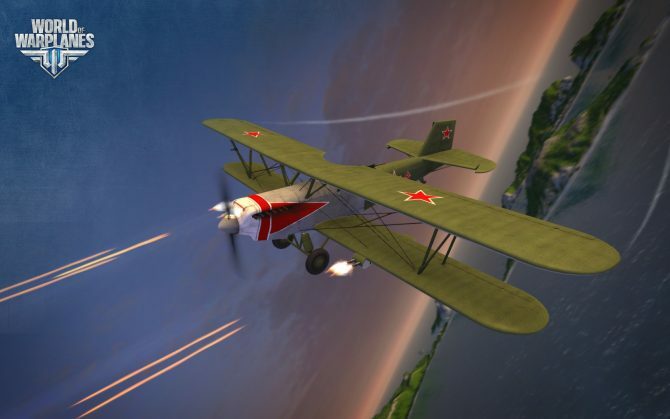 It's been a long time coming, but today the open beta of World of Warplanes finally starts, at least in the North America and Russia, while European players will have to wait until July the 4th. 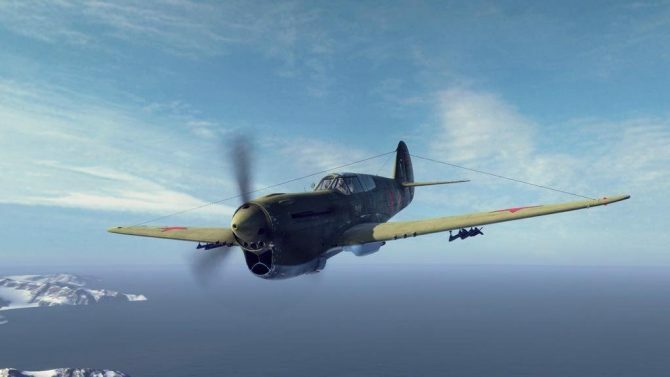 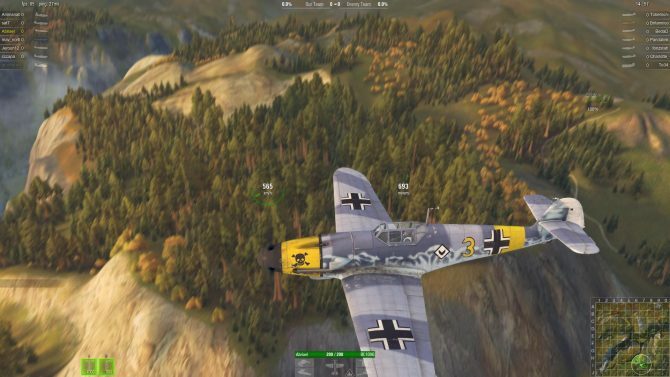 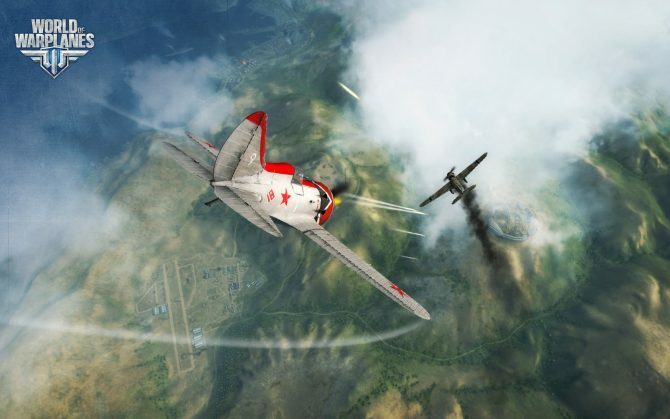 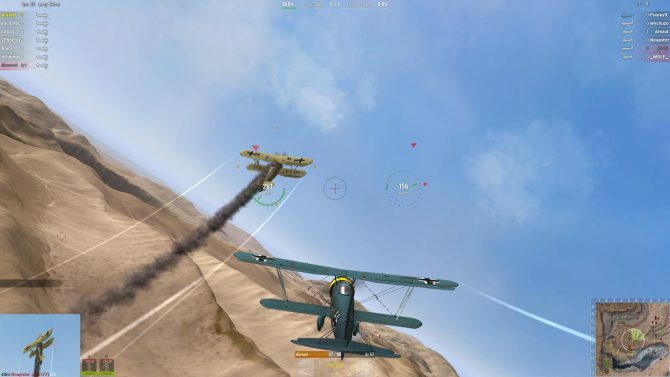 If you read my recent preview of World of Warplanes, you probably know that the game already offers a definitely enjoyable experience despite being still in beta. 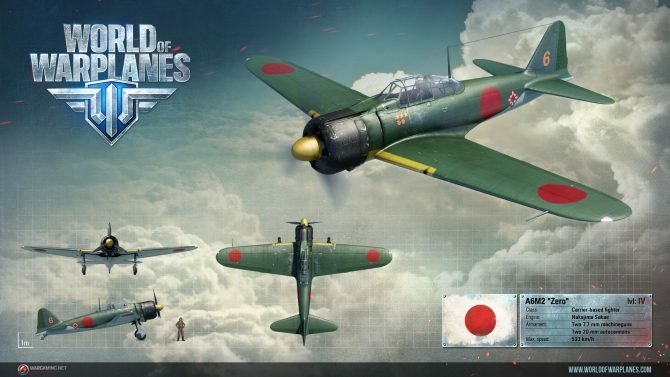 Wargaming.net announced at Gamescom that, despite what we previously believed, Japanese planes will enter the fray in World of Warplanes (of which we recently published an extensive preview) at launch. 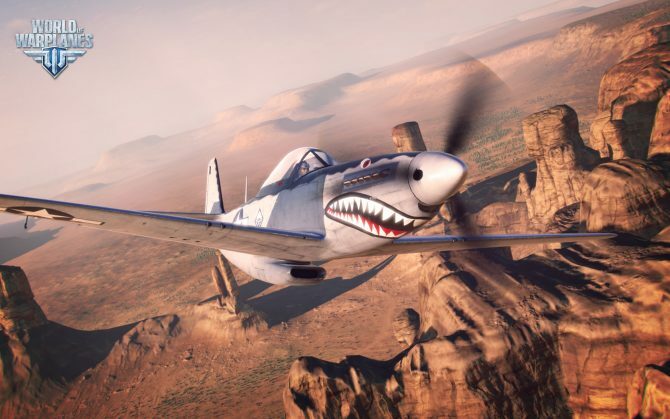 Today Wargaming.net released a new World of Warplanes developer diary video, showcasing the game modes that are in the works for the release of the game and the following months. 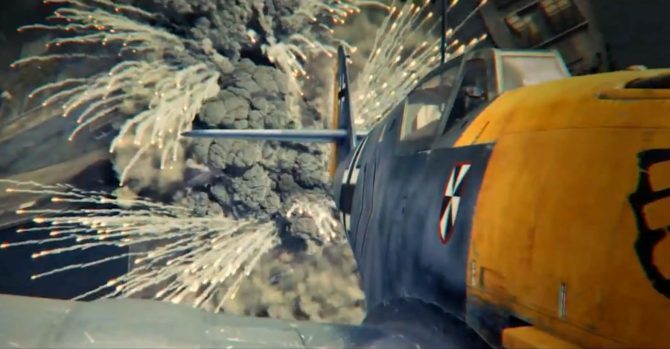 The Closed beta of World of Warplanes is right around the corner, scheduled to begin tomorrow, and Wargaming.net released a new cinematic trailer to celebrate the event.